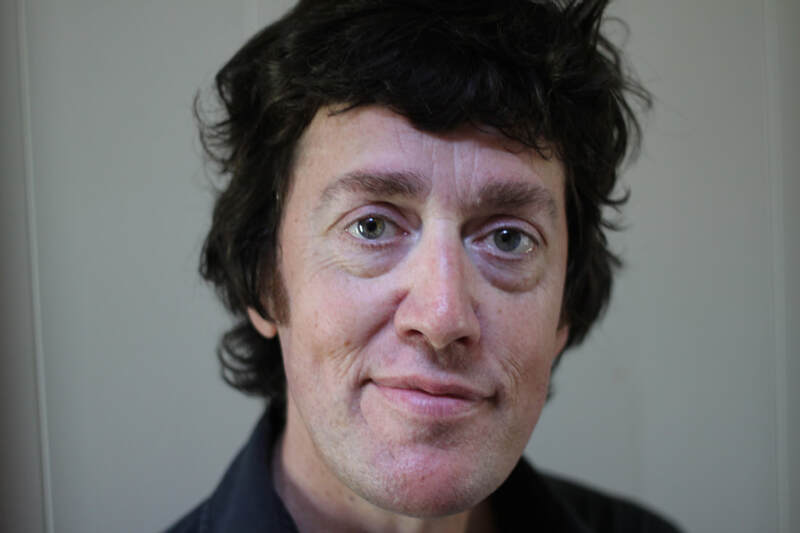 Michael Winter has published two collections of stories, five novels, and one work of non-fiction. He has won the CBC short story contest and is the only writer ever to win the Notable Author award, given out by the Writers Trust. His novel, Minister Without Portfolio, was a Canada Reads finalist. Winter’s fiction has been nominated twice for the Giller Prize. His most recent book, Into the Blizzard, sets out to retrace the steps of the Newfoundland Regiment during the first world war. It was nominated for the RBC Taylor Prize. He divides his time between Toronto and Newfoundland.